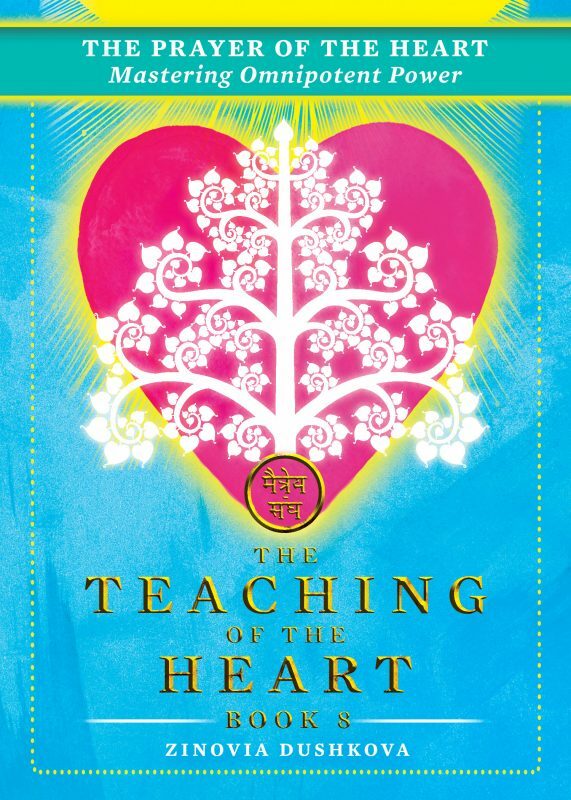 Subscribe now to get two full books, Seven Strides of Buddha and Fairy Tales for the Saviour, and two extended excerpts from The Book of Secret Wisdom and Parables from Shambhala for FREE! Copyright © 2019 by Zinovia Dushkova. All rights reserved.